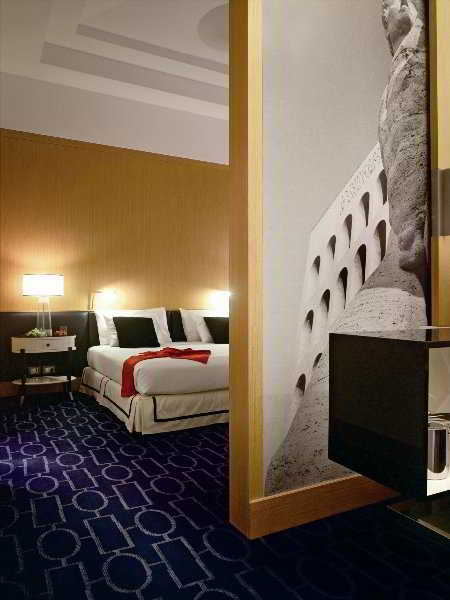 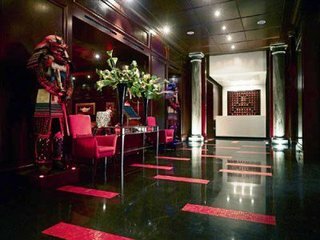 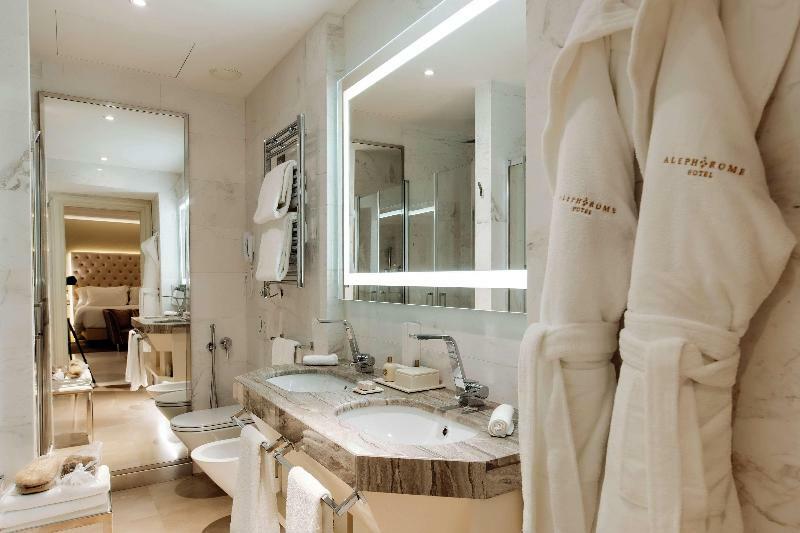 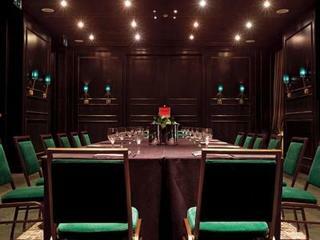 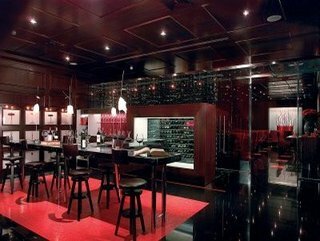 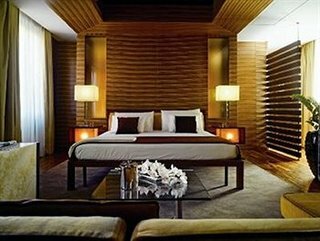 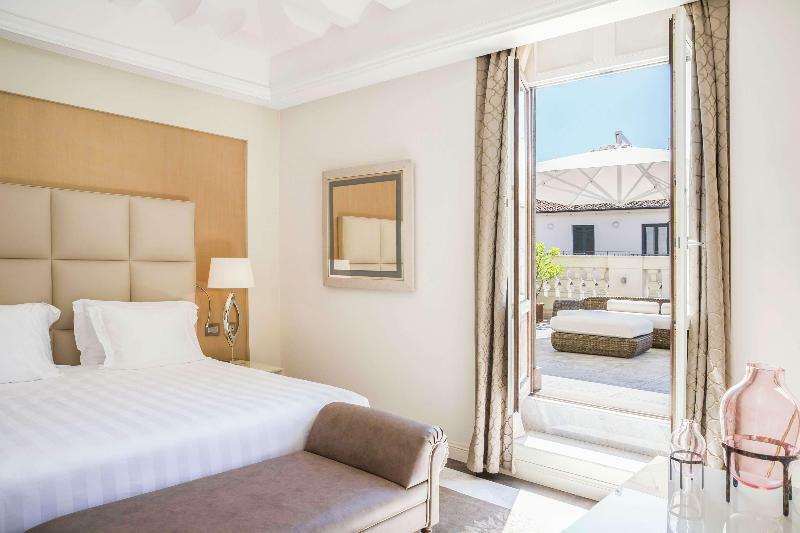 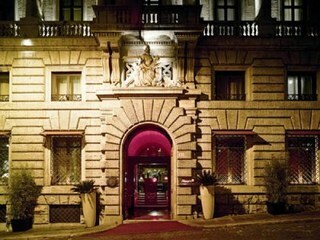 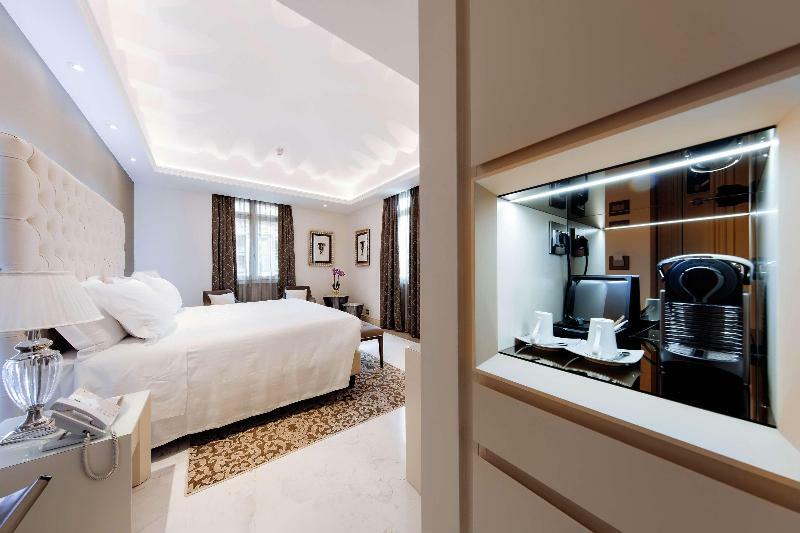 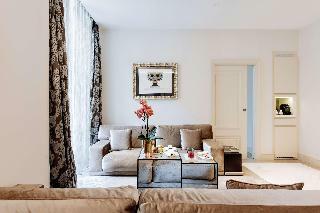 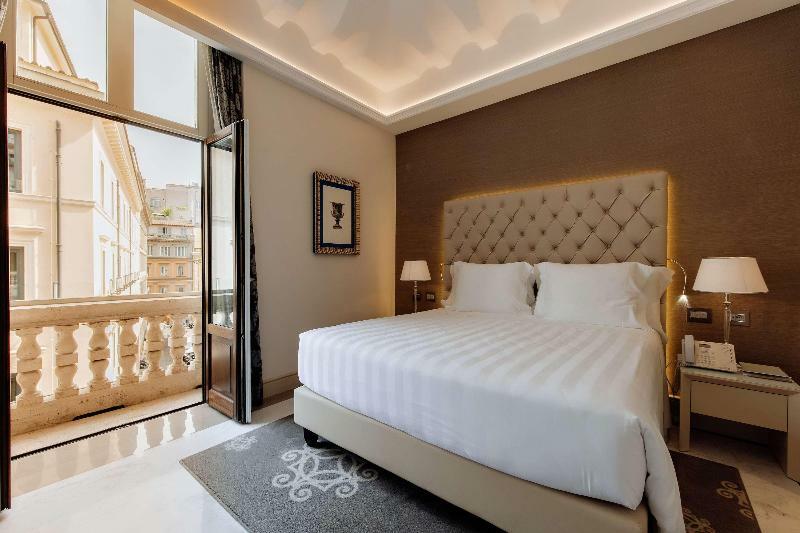 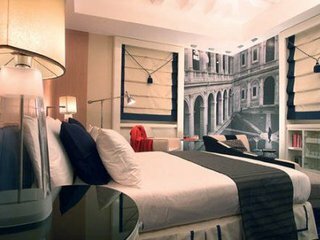 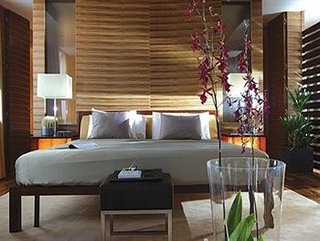 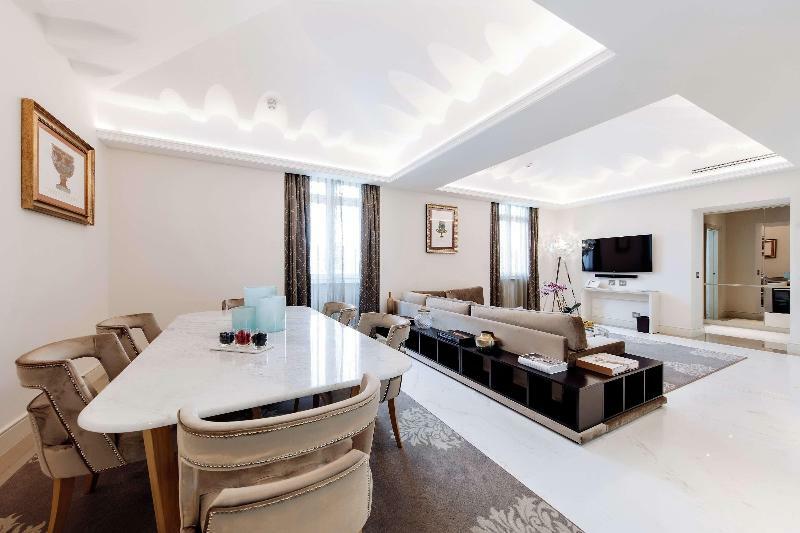 This elegant luxury hotel is situated on Via Veneto in the heart of the Rome. 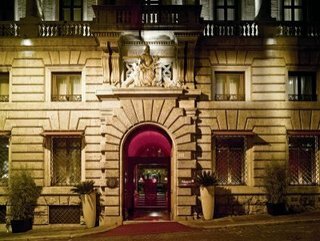 Many of Rome's top tourist sights, as well as countless shopping and entertainment venues, are within walking distance of the hotel or may be reached by making use of the public transport network. 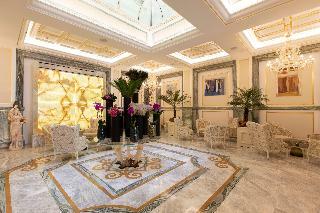 Built in 2003, this 96-room hotel offers guests a wide array of facilities. 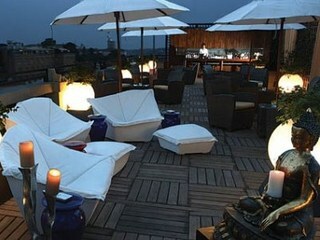 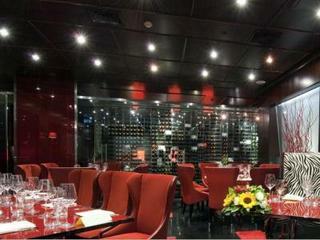 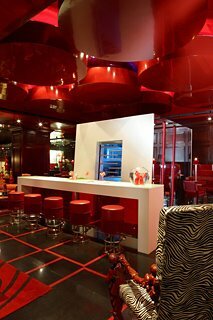 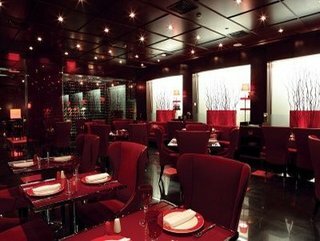 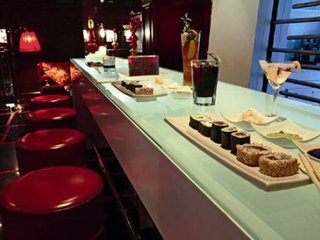 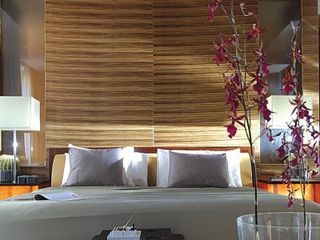 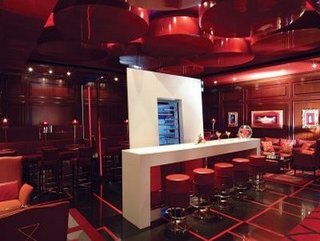 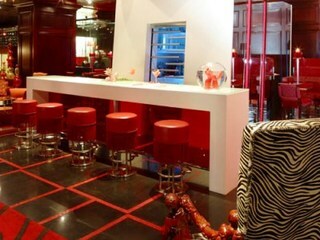 In addition, the hotel features a café, a cosy bar and an air-conditioned restaurant with a separate non-smoking area. 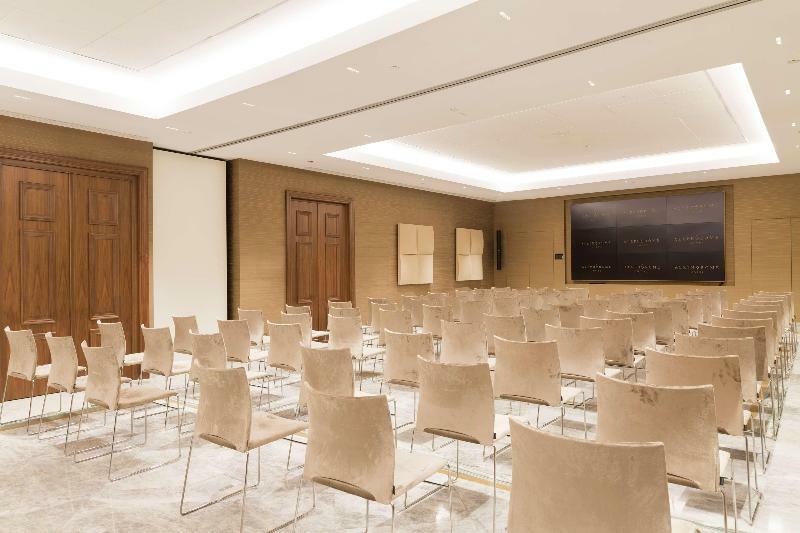 There is a conference room available for those travelling on business and WiFi access is also provided. 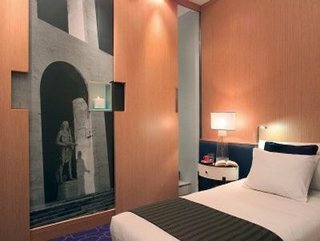 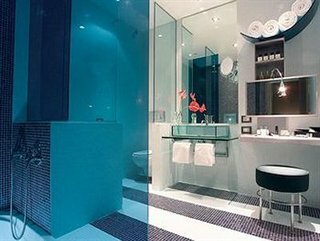 All guestrooms are modern, comfortable, en suite and come equipped with modern facilities. 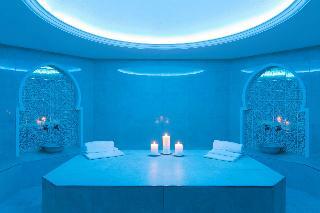 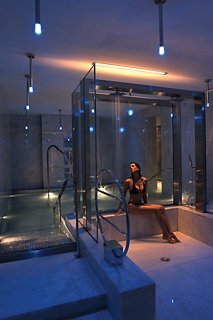 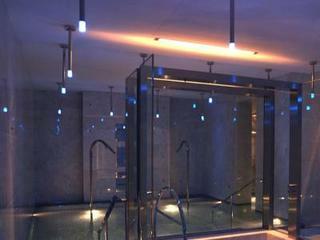 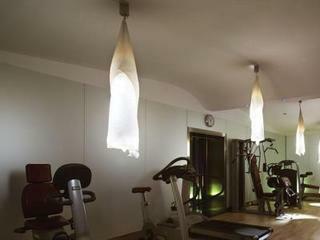 Guests may also take advantage of the hotel's gym, swimming pool, sauna, steam baths and hot tub.